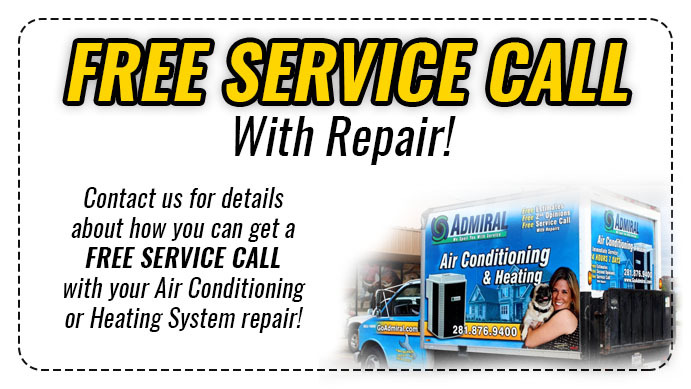 Tomball AC Repair is here for you when your air conditioning unit is having problems running efficiently. We understand that your air conditioning unit is an important household unit. And at Tomball AC Repair, we are known for working 24/7 to get your air conditioning unit repaired as quickly as possible. We do not want you sweating it out during the hot Texas heat. Many homeowners do not know much about how their air conditioning unit functions or performs. Which is why when their unit starts having problems they are not sure what to do. When you first start to recognize problem the first step should be to call for Tomball AC Repair. Your AC repair technician will then thoroughly evaluate your HVAC system. But, because you do not know much about your AC unit. We recommend asking your technician some questions to learn more and become informed. Below we have put together some questions to ask you technician, so you can make the best decision possible with the problems your technician may have found. Along with some brief responses they may have and can elaborate on. Should I replace my air conditioning unit? Every situation is unique, and there are several factors that influence the decision with regard to repair versus replacement. Factors we will take into account is your air conditioners age, the quality of its installation, the extent of the repairs needed, and its maintenance history. If your air conditioner is fewer than ten years old and has been regularly maintained. It’s usually best to repair rather than replace it. However, if your air conditioner is more than a decade old, has had cooling problems or needs repairs that total more than half the cost of a new system. Then replacement would be a better option. 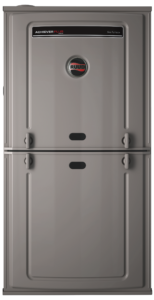 Do I need more refrigerant? If you have a refrigerant leak, your AC repair technician will repair or replace the damaged line and add more refrigerant as necessary. How can I avoid future repairs? There are several steps you can take to minimize the chances that you will need to put in a call for future repair service. You can ask you AC repair technician to show you how to change your furnace filter. Which is the best way to maintain high cooling efficiency. Changing this filter every one to three months will reduce interior dust and dirt buildup. Maintaining good airflow through your cooling system to reduce strain. Scheduling regular AC maintenance, even when you aren’t experiencing problems. This will help ensure your HVAC system is running properly and catch early problems that could be dealt with faster. 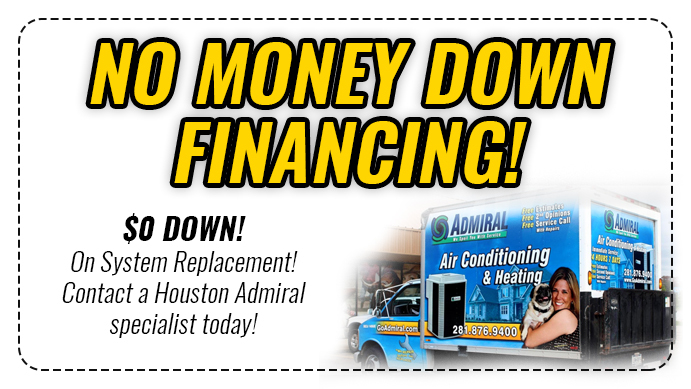 Tomball AC Repair is here for you 24/7. And with us you do not need to worry about you air conditioning unit not being repair properly. Or, examined closely. We understand the complexities of AC unit and our expert technicians will keep you cool during the summer and warm during the winter.